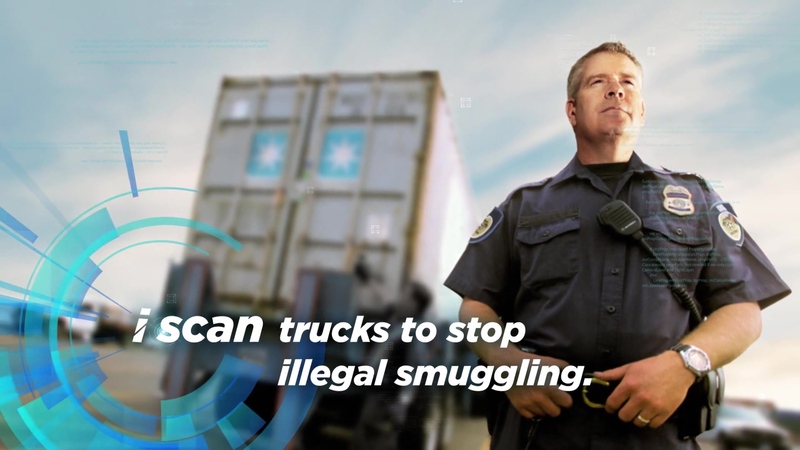 I scan cargo containers to stop smuggling and ensure duties are paid. Customs officers are on the front lines of facilitating international trade—a key part of economic growth and prosperity. At the same time, they must secure ports of entry and collect appropriate duties. Learn how a port exceeded their annual revenue target in just three months after implementing our screening solution. Fill out the form to get your copy of the case study.